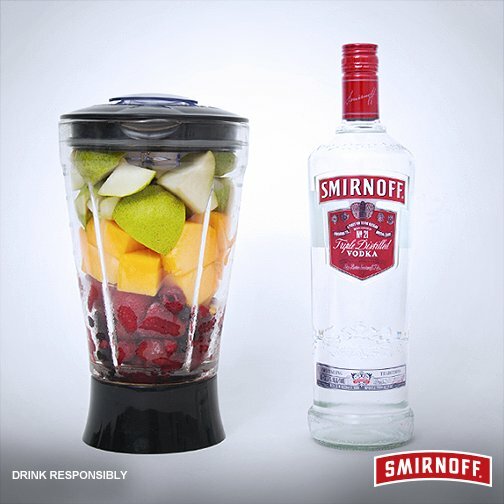 Smirnoff India selling vodka by the bottle for the consumer at home. 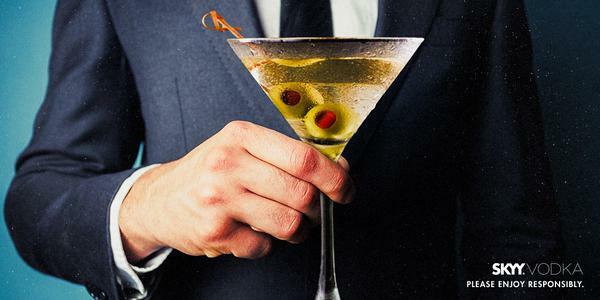 Vodka martini by SKYY. Alcohol kills.